Mefitic is from Italy and has not had the largest reception following a handful of demos and EPs. 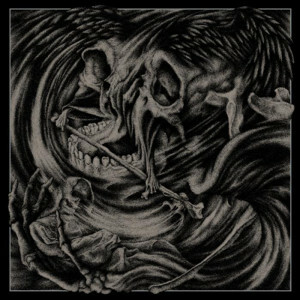 In fact, Woes of Mortal Devotion is the band’s debut LP following almost 10 years of existence. 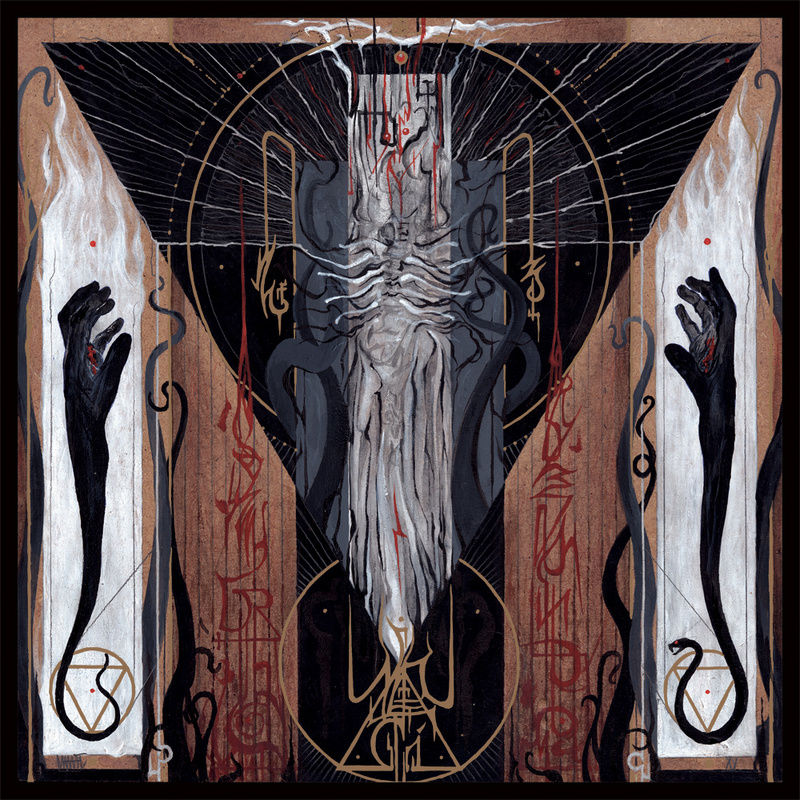 Whether or not the band was taking their time crafting the perfect debut or just busy with other projects is secondary to the fact that Woes of Moral Devotion is a horrifying introduction to a band which has spent their time channeling raw darkness. Listening to a lot of black metal can be taxing. The main reason is that a lot of things sound the same given similar production and aesthetic direction. Dark album covers, layered production, titles which evoke terror can become homogeneous after awhile. 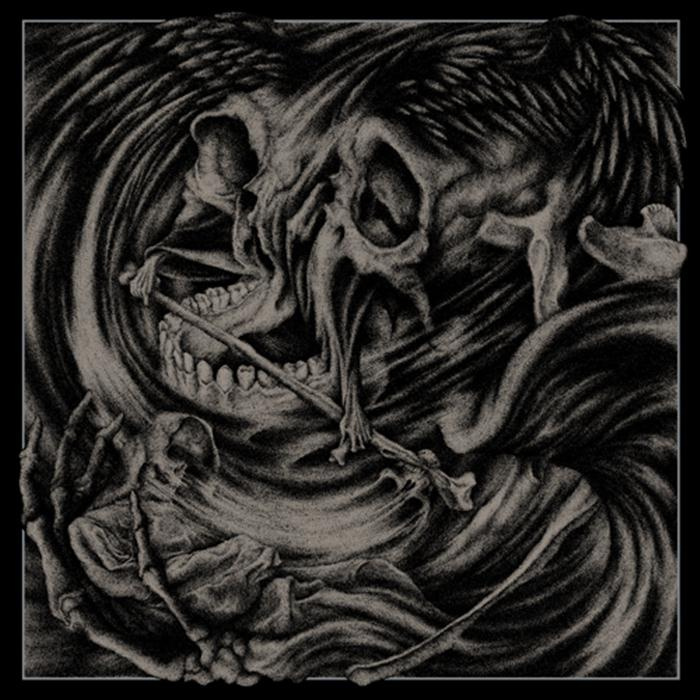 Ill Omen’s second full length is similar to a lot of other things which have also came out and to be quite honest does not have any immediate hooks which separate it from the rest of black metal releases. 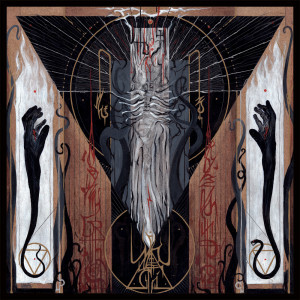 With that said, Enthroning the Bonds of Abhorrence does excel in subtlety with a record which is not only captivating to listen to but striking in its declaration of a no nonsense approach to black metal. Well, here we go. I guess it is time to clean up everything with one sweep of destruction. 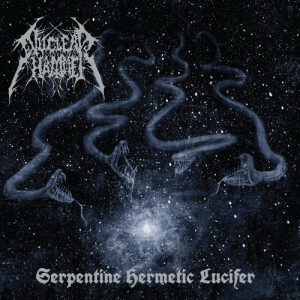 Goodbye world and universe and may you enjoy the aftermath of chaotic nothingness with the sweet sounds of Nuclearhammer. 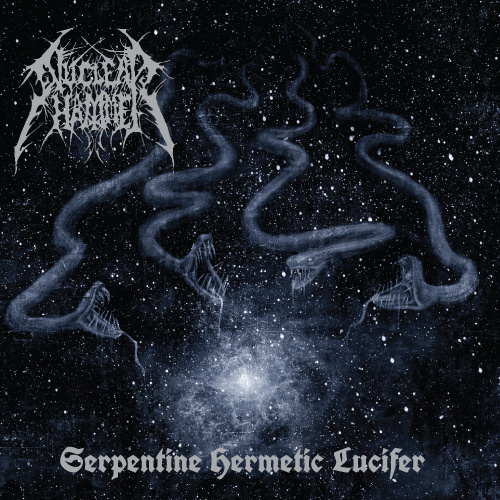 If you ever wanted to remind yourself that yes there is music which abandons all the tenets of structure and consonance then let Serpentine Hermetic Lucifer be a gentle reminder of a place which exists in utter abandon.